I’ve replaced him. Now I ask you also to new indoor sound available. 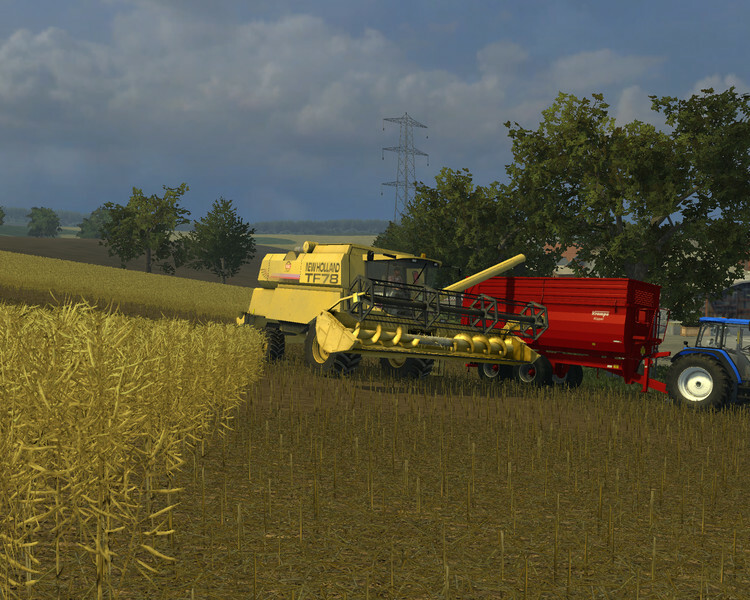 Note: For this update you need the zip file of the thresher in your modfolder! 1) Create a backup copy of the MR_New_Holland_TF78_Tls.zip. 2) Opens the originals MR_New_Holland_TF78_Tls.zip with 7zip or WinRAR. 4) Opens the NH_TF78_newsounds.zip with 7zip or WinRAR. “Int” folder from the originals MR_New_Holland_TF78_Tls.zip.